Leap Day only comes around once every four years, but this February holiday gives you the chance to celebrate that special day with a loved one. Whether you’re the type of person who loves action and excitement, or you prefer staying home with someone special, you’ll find the perfect thing to do this Leap Day in the Tampa Bay/St. Pete and Clearwater area. 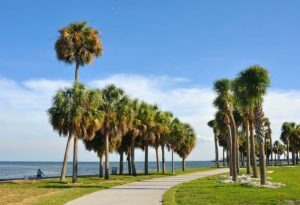 St. Pete is home to world-renowned art museums, such as the Museum of Fine Arts, The Dali Museum, and the Chihuly Collection. All of these museums are conveniently located around Beach Dr. in downtown St. Pete. Revel in the works of Monet, Degas, Dali and more on your day of museum hopping. Beach Drive is also home to some amazing restaurants and rooftop bars. After your day of being part of the art world, head to the restaurants, such as Parkshore Grill or Annata for some treats. If your special someone can’t walk away from an adorable little baby animal, head to the Lowry Park Zoo. This new zoo now offers a unique opportunity for couples in-love. You can share a meal together as the stars sparkle in the sky above you and the fire roars beside you. Reduced tickets are available for those who are Zoo Pass members, but you can buy tickets even if you aren’t a member of that program. The Sandpearl Resort is one of the most beautiful and romantic places in the area. Get away from the kids at home and the stresses of the week with one of the resort’s Leap Day packages. One package comes with a three-night stay at the resort, breakfast in bed and a bottle of champagne and chocolate covered strawberries delivered right to your room. No matter what you decide to do, you want to ensure that you look and feel your best. If you have stained teeth or a cavity that shows every time you smile, don’t fret. It can be fixed.  At Daxon Dentistry, you can make an appointment to improve your smile. Call today to schedule a dental appointment to improve or restore your smile before Leap Day.